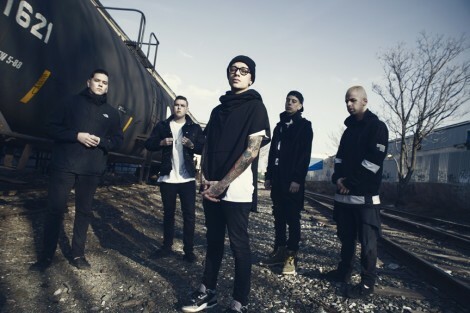 Sylar will release their debut full-length, To Whom It May Concern, on May 13 via Razor & Tie. It was produced by Caleb Shomo (Beartooth, Attack Attack! ).